Riverfront Residences is an exciting new launch to watch out for in District 19, on Hougang Avenue 7. The developers are in a joint venture; Oxley-Lian Beng, KSH Holdings and Apricot Capital is expected to do this project well with the first joint venture of theirs. Riverfront Residences will be an approximate 1,400 units development, where most of the units get to enjoy the breathtaking view of the serangoon river, the park connector and the borderless sky. Riverfront Residences Condo is well nestled in the Serangoon/Hougang district. It is in close proximity to the Hougang MRT & Bus Interchange and Kovan MRT where there are aplenty of amenities, food and eateries. 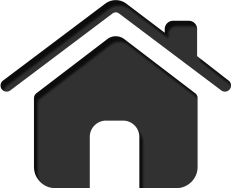 Residents who knows the location well is aware that there are many good schools around the vicinity. 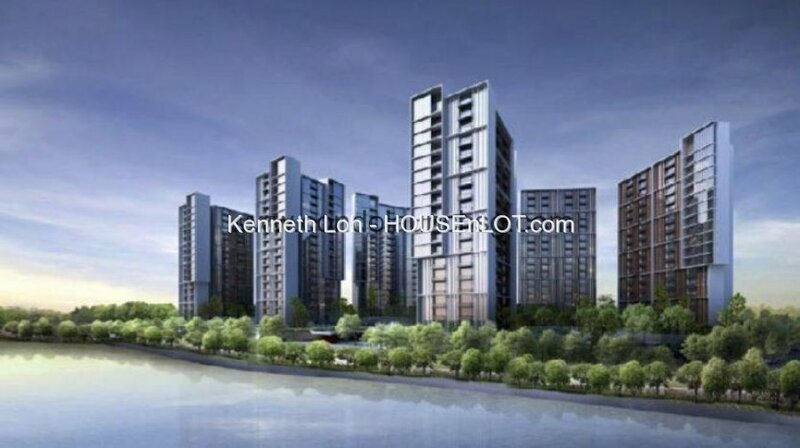 Riverfront Residences showflat location is on Upper Serangoon Road, where there is a plot of big field. The show suites will showcase different unit types with the quality furnishes provided by the developer. The prices are expected to be in an average of $1,400 psf as per analyst.